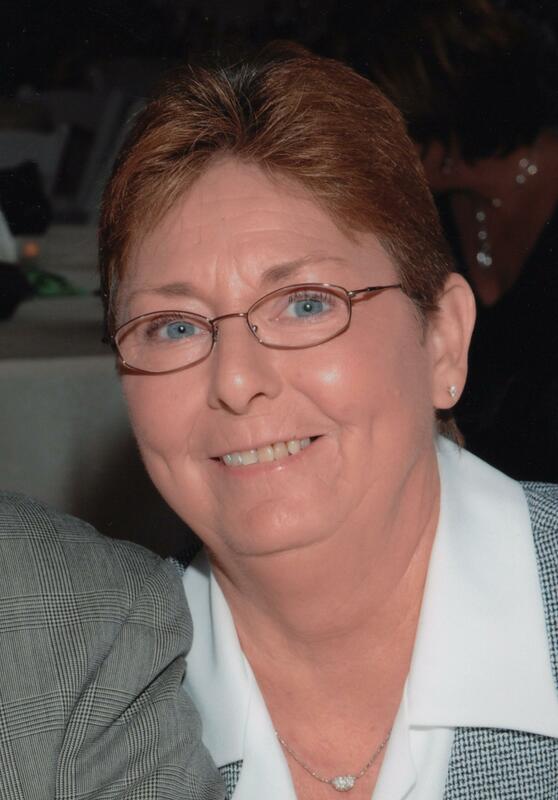 Patricia Ann Olive, 72, of Taylorville passed away at 10:05am on Wednesday, November 7, 2018 in her home. She was born on April 14, 1946 in Moweaqua, the daughter of Pearl and Wilma (Batton) Thomason. Pat married James E. Olive on April 26, 1970 in Taylorville. Pat retired from the City of Taylorville after 30 years of service and was a member of AFSCME. She was an active member of the Women of the Moose and was a Past Senior Regent and achieved the highest degree within the Women of the Moose, the College of Regents. She previously had served on the board for Chilifest and always enjoyed helping with the senior citizens dinner at the Christian County Fair. For many years Pat enjoyed being a part of Christian County Relay for Life and was an avid Chicago Cubs fan. Pat is survived by her husband: Jim Olive of Taylorville; children: James C. “J.C.” Olive, wife Jessica, of Taylorville and Leslie A. Foraker, husband Aaron, of Millersville; granddaughter: Alexus “Allie” Olive; brothers: George (Vera) Thomason of Stonington and Jeff (Elaine) Thomason of Taylorville; several nieces and nephews; and her best friend, four-legged companion, Rosco. She was preceded in death by her parents and siblings: Doris, Paul, Jack, and Shelia. Pat will be cremated, and a visitation will be held from 4 until 6pm on Monday, November 12, 2018 at McClure Funeral Home in Taylorville. Following the visitation friends and family are invited to the Moose Lodge for dinner. A private family inurnment will be held at Oak Hill Cemetery in Taylorville. Memorials for Pat may be left to the Christian County Relay for Life. McClure Funeral Home and Cremation Services in Taylorville is assisting the family with arrangements. Memories of Pat, or condolences to the family, may be left online at www.mcclurefuneralhome.com.